Following last month's Import system update, today we're releasing several awaited updates that enhance the overall user experience. 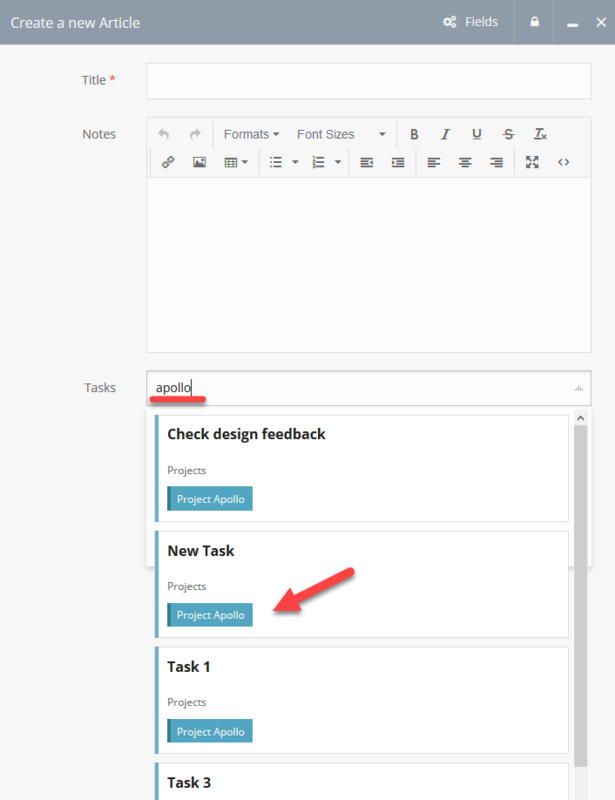 Field Sections can now be used to group closely related Fields. 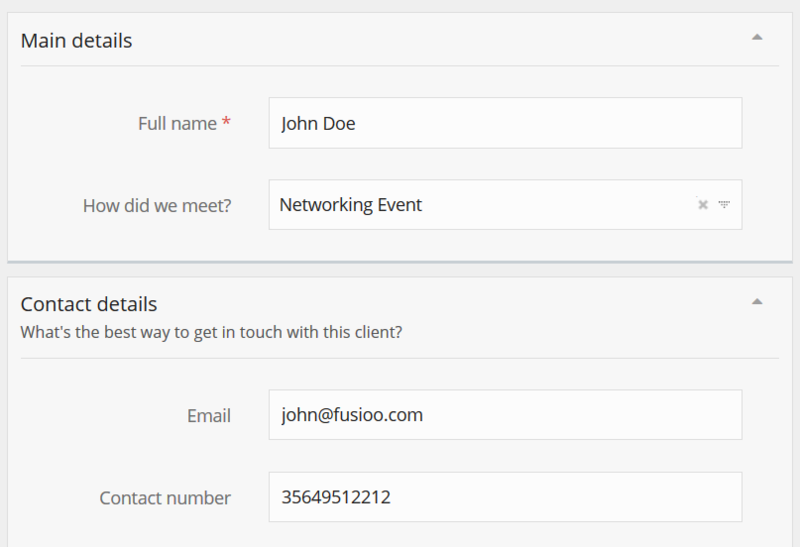 For example, you can create a "Contact Details" section for a Clients App. 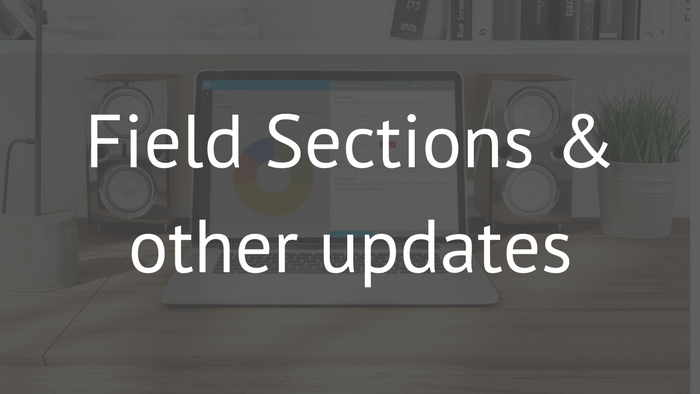 To learn how to use Field Sections, check out this quick guide. 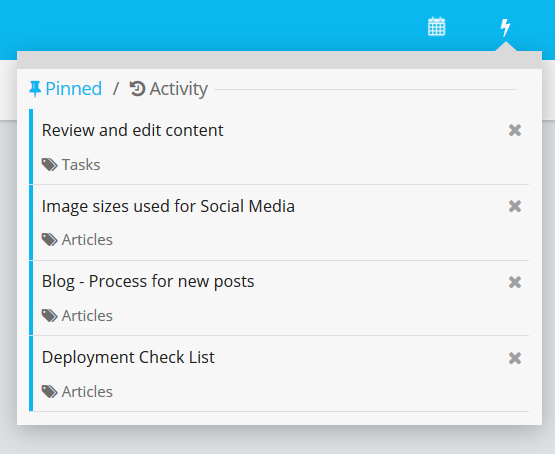 We have also added a Quick Access icon to pin your favourite records and display your recent activity. Make sure to check out the Quick Access guide for more details. Related records are now searchable. Search works on the Field which is being used as Badge Heading. We have now also added support for sorting related records. 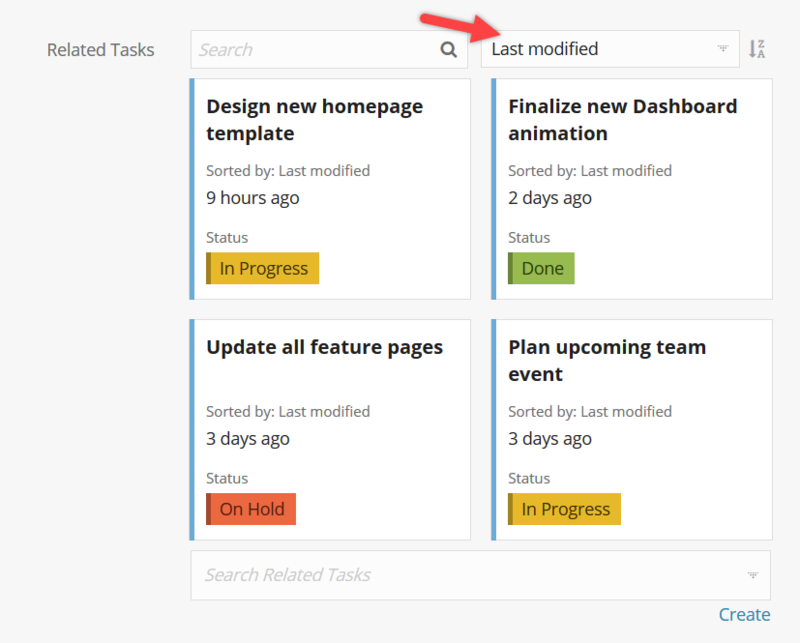 As from today, you can start using Fields from related records directly in your Workflow's email action. 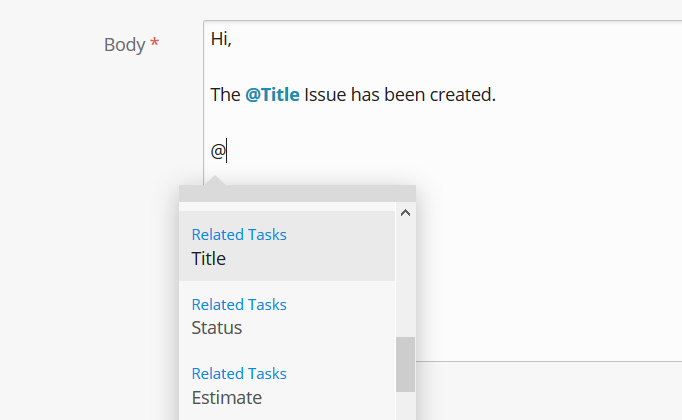 When creating or updating a record in a Workflow, you can now copy the Field value for both Select Fields and App Relationship Fields.